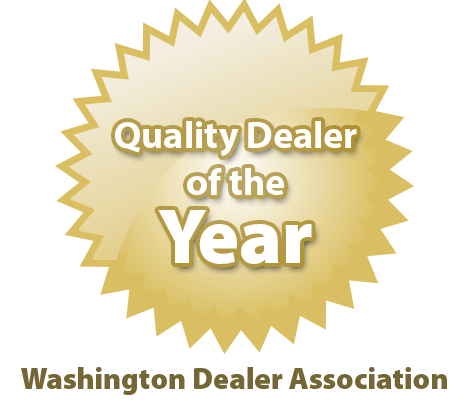 Working with a dealership that you can trust will go a long way when you are in need of a new to you vehicle. 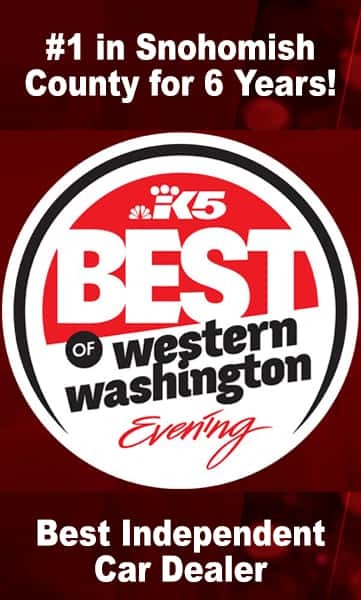 Shopping with Carson Cars means that you not only have a great selection of low mileage cars in Bothell, but that you also have the ability to work with an award winning customer service team. 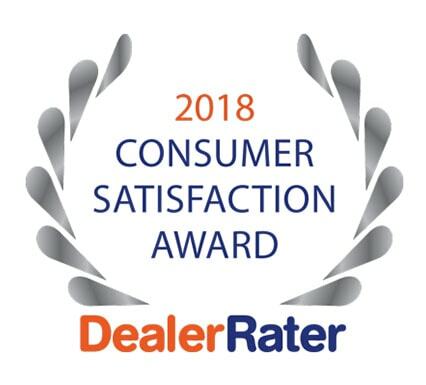 Carson Cars is a high quality, full service used dealership that takes pride in offering some of the best pricing, selection and incentives around. We are a family owned and operated dealership that has been in business for over 40 years and we have a long list of happy customers to show for it. From the very moment that you drive onto our lot, you are going to be amazed at the vast selection of vehicles, which we always make sure to have at least 200 vehicles on hand at all times. 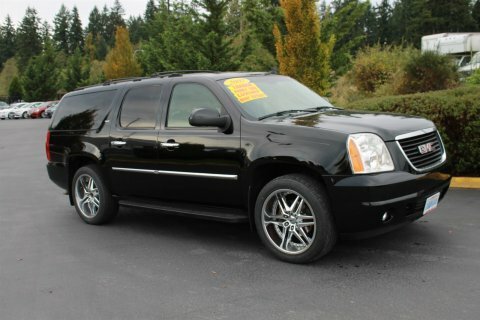 This will give you plenty of low mileage options to choose from so that you can drive away happy. 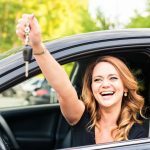 No matter whether you are looking for a new car, truck, minivan or SUV, you are always going to find that there are plenty of high quality pre-owned vehicles that you can choose from. If there is a vehicle that you are interested in that we do not have on the lot, we will do all that we can to get one for you so that you can test drive it and potentially purchase it. 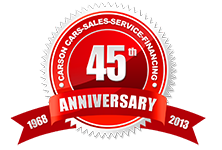 Carson Cars specializes in low mileage cars in Bothell to meet your needs. 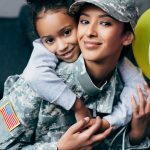 Call us today at (855)583-9356 so that you can learn more about our selection. 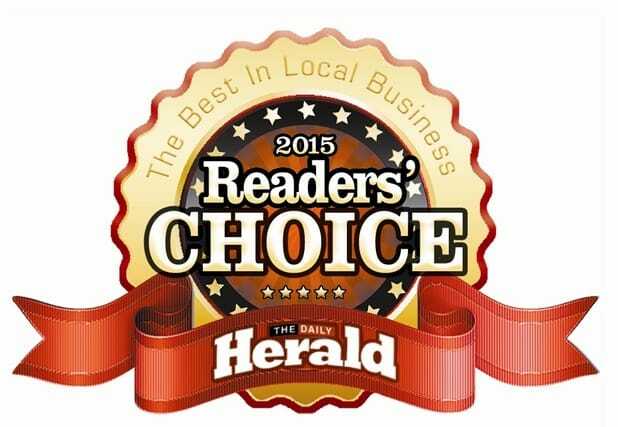 We look forward to talking with you about all of your options in a vehicle to exceed your expectations.